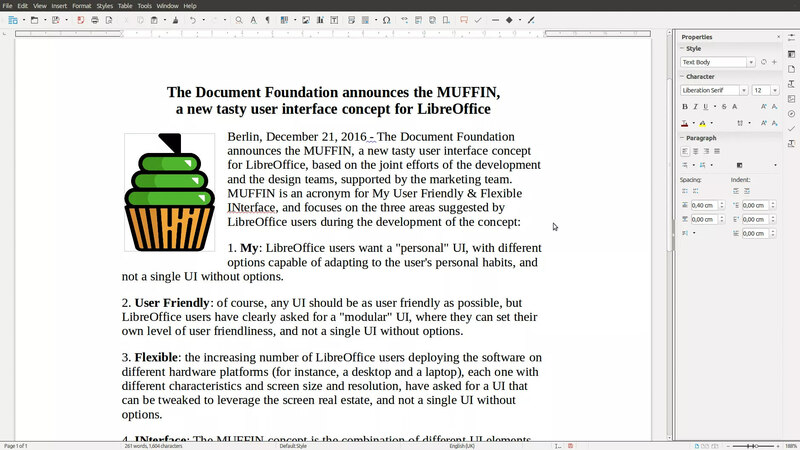 LibreOffice 5.3, a new stable series of the open-source office suite, was released today on February 1. The official binaries are available for download. And Ubuntu PPA will has built the packages soon. And much more, see the release note. 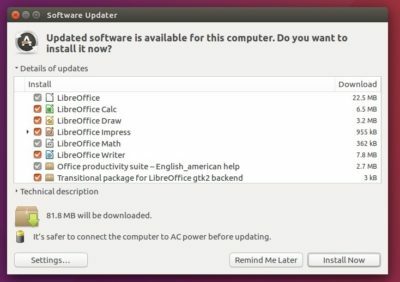 Although LibreOffice website offers official DEB binaries, the best way to install or upgrade to LibreOffice 5.3 in Ubuntu 16.10, Ubuntu 16.04, Ubuntu 14.04, and Linux Mint 17 & 18 is using the LibreOffice Fresh PPA. This PPA does not have libreoffice 5.3. The version there is 5.2.5.
leocheck is right. This is not version 5.3. 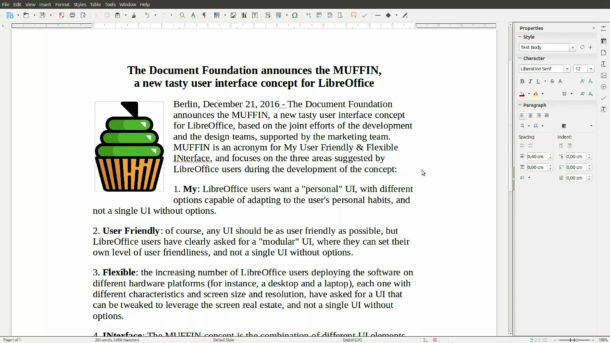 It’s 5.2.5.1, at least it is as of today, February 2, 2017.
maybe you also need libreoffice-gtk3 package? 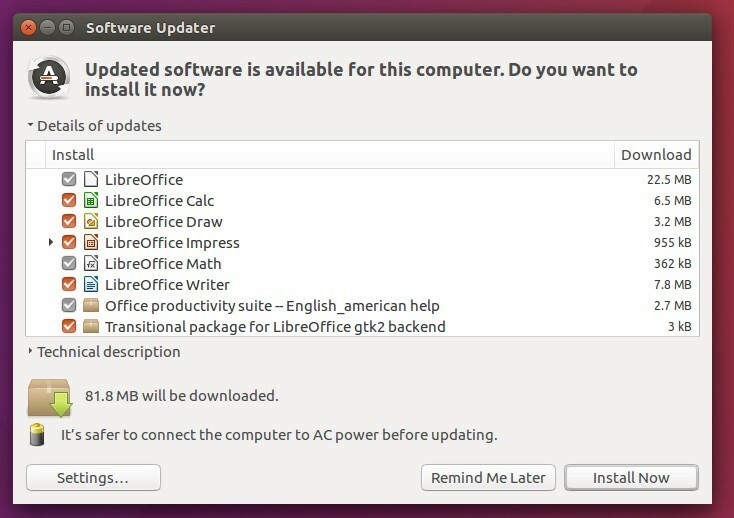 After adding the PPA, upgrade from 5.1 (Ubuntu/Mint repo) to 5.3.3.2 was available in Mint 18.1.